Presenting a stole, with which you see waves, light and history. 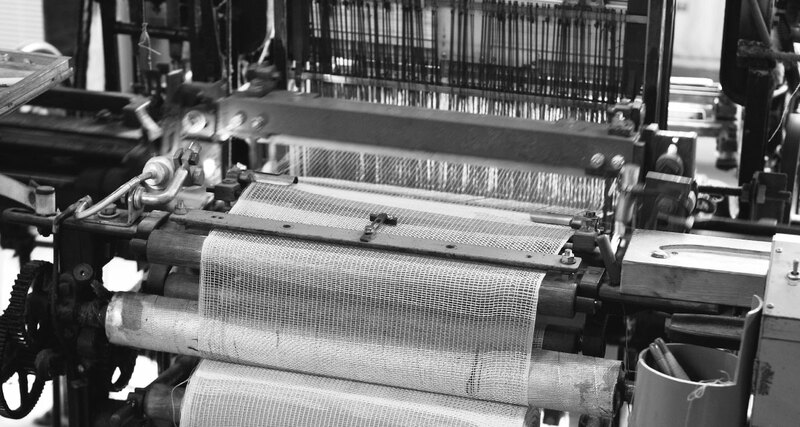 Kobo Oriza is a factory that seeks innovative weaving. New brand “ITO”, which means “thread” in Japanese, was born, integrating mode, and professionalism and technology unique to Oriza. “ITO” can also mean “Very much so” in old Japanese that somehow enhances the brand’s concept. IMABARI’s history, nature and climate are all source of imagination and resulted in beautiful colors with such originality. Not only that, subtle patterns and soft touch of the products could only be created with one of the kind low-speed loom. The simple stole would accompany you in your days, and it would bring waves, light, and history into your mind. Kobo Oriza is a factory located in Imabari, Shikoku, where known for production of cotton textiles. The factory is on its journey of “return to basics of textiles”. In wish to create textiles which are beautiful, airily, and capable of showing its distinct taste of ingredients, Kobo Oriza is making various ingenious attempts with crosses and knots of threads, which can’t be realized with the modern high-speed looms commonly used today. Kobo Oriza collected the old looms, many had almost been dismantled, of early Showa period from across Japan, repaired and modified them, created one of the kind “Kijaku Ichiretsu loom”. Pieces of work woven with these particular looms are backed with such craftsmanship – technical skills, sensitivity to beauty, and such passion for textiles. SPREAD manages total branding of “ITO”, from product planning, logo, website, packaging, to event. “SPREAD”, as the concept in itself, is the creative unit which produces something new, containing various memories of environment, living creatures, object, time, history, colors, and alphabetical characters. They continue to expand their field of work beyond graphics, now into textile products. Their major work includes CLINIQUE, Nokia, concept book for Sense of Wonder, and SPREAD CLOCK. Since 2005, “Life Stripe” art project is on-going, which records patterns of life with colors.